Acadia Heights is a spectacular neighborhood located on the north west side of San Antonio in a small town called Helotes, Texas. Acadia Heights is a custom home neighborhood by McNair custom homes. Located very near 1604, Sea World, Fiesta Texas, great shopping, and much, much more, this neighborhood offers a family atmosphere & uniquely styled homes. Acadia Heights currently has 5 homes available for sale at an average sales price of $677,000 and an average square footage of 4667. Looking for information on San Antonio Real Estate? 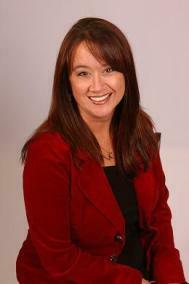 www.KristinMoran.com to search for homes in San Antonio or anywhere throughout South Texas. Kristin Moran, RE/MAX Access - "Sisters that sell", (210)313-7397, Kristin@KristinMoran.com. Buy or sell a home from me, use our truck for free!